I have a new favorite chart! 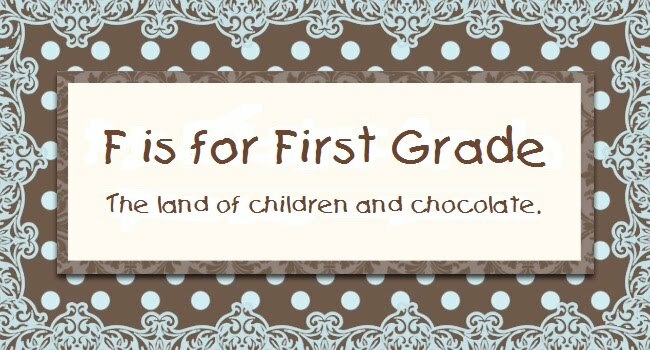 I found this on pinterest and knew it would be great to use during the first week with my new little first graders. Amanda (the smartie who made this) from First Grade Garden graciously allowed me to share a printable I made to go along with her anchor chart. 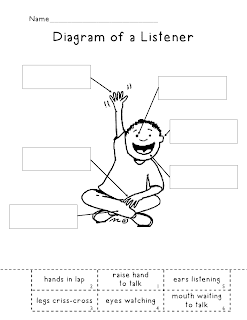 I was so busy my first week that I never got around do doing this activity with the kids, so I'm saving it for one of those days when I think they need a big reminder about being good listeners. Also, I may tie it in with a writing lesson on labeling. Click the image to download this document. wow I love it. Thanks for sharing. Great idea I love it! What a fabulous idea! Can't wait to do this with my firsties! Thanks so much for sharing! I am excited to be a new follower! love this! perfect for january! LOVE! LOVE this. Making this today. Thank you so much!! Click button above to help fund a classroom project. Thanks!